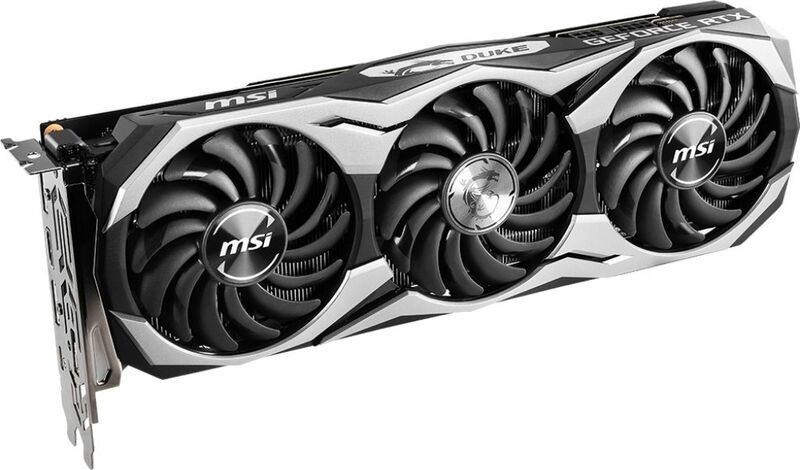 MSI recently announced their new GeForce RTX 2070 series graphics cards. 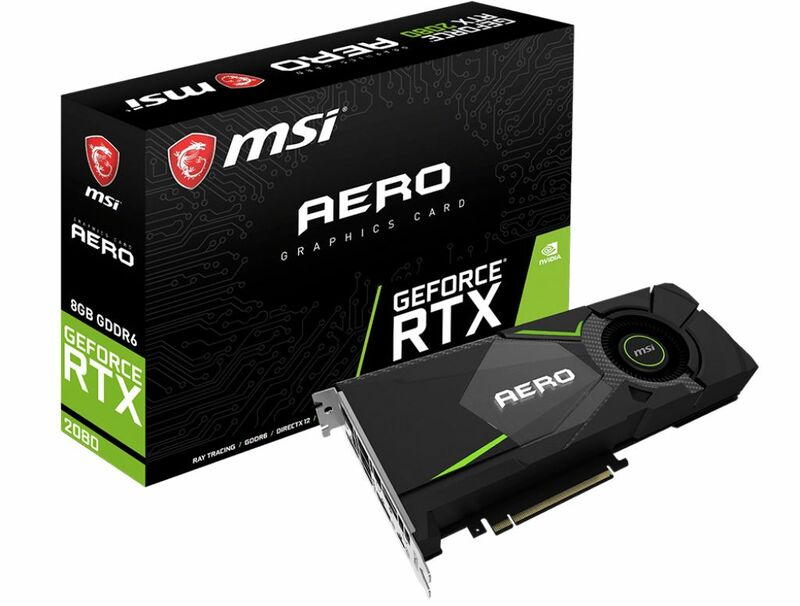 The lineup consist of four variants – the MSI GeForce RTX 2070 Gaming Z, RTX 2070 Duke, RTX 2070 Armor and RTX 2070 Aero. The MSI GeForce RTX 2070 Gaming Z is the flagship of this lineup, featuring a custom cooler design, and a nice silver backplate, similar to its bigger brother RTX 2080 (Ti) Gaming X Trio. 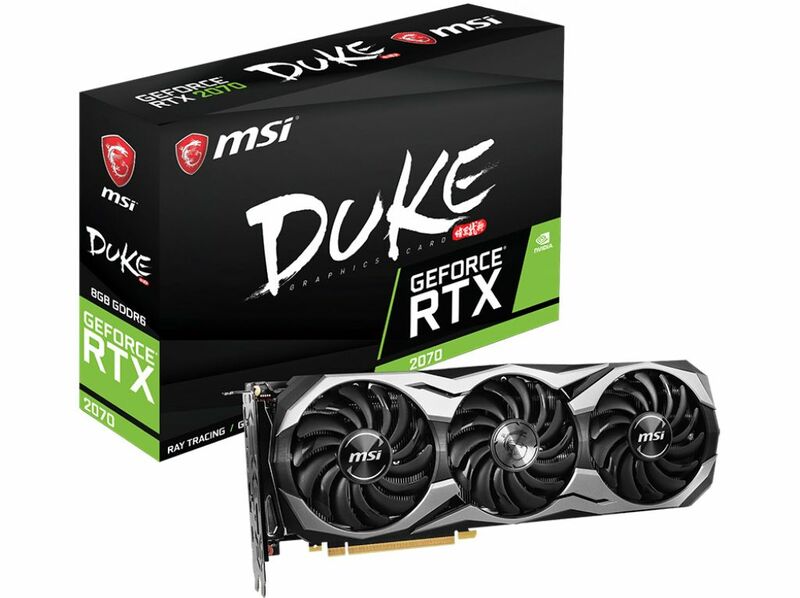 The MSI RTX 2070 Duke on the other hand is very much similar (or probably has the same exact cooler) with the GeForce RTX 2080 Duke. 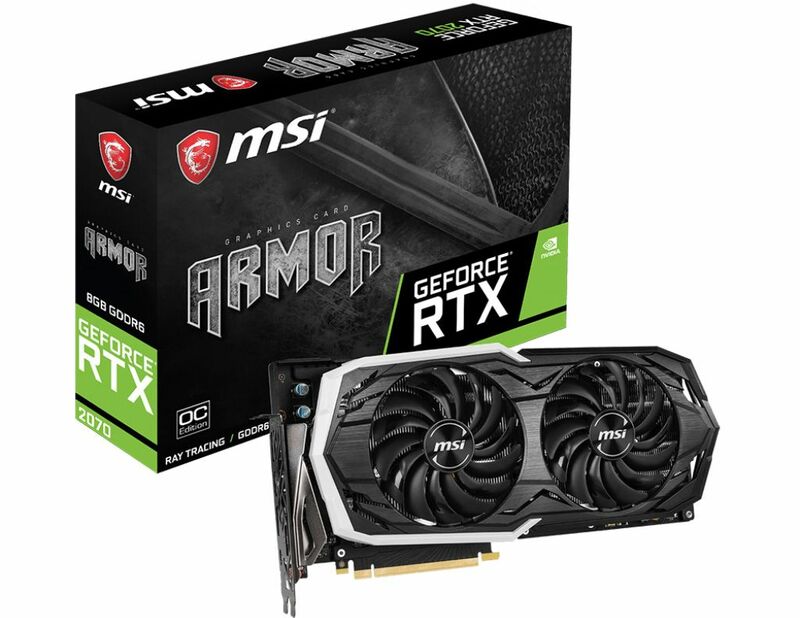 Meanwhile, the MSI RTX 2070 Armor and Aero are perhaps the more affordable variants in this lineup. It is expected that we will see reviews of the RTX 2070 graphics cards in the following days to come. 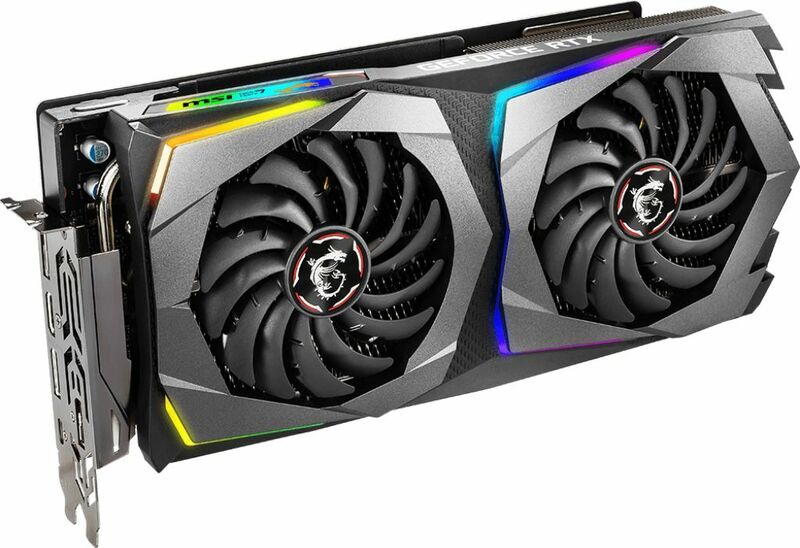 The RTX 2070 graphics cards will have a retail price starting at $499 and $599 for the Founders Edition. But I suspect that custom cooled graphics cards, like the Gaming Z variant, will be priced similar to that of NVIDIA’s Founders Edition (more or less). 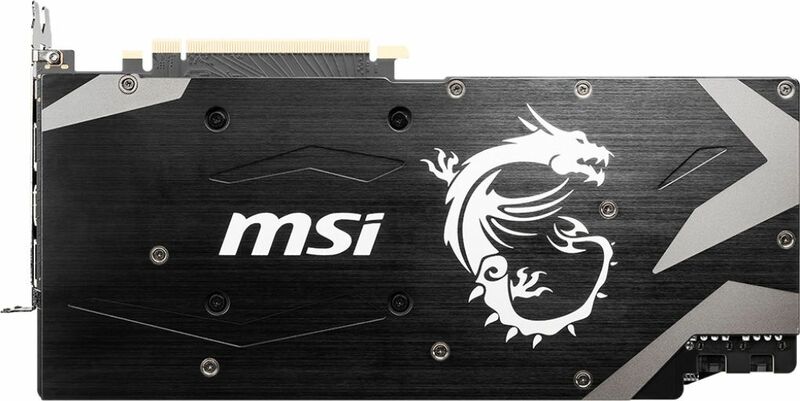 So, for those targeting the more affordable mid-range RTX graphics cards rather than the more expensive GeForce RTX 2080 and RTX 2080 Ti; check out MSI’s RTX 2070’s features and specs below. 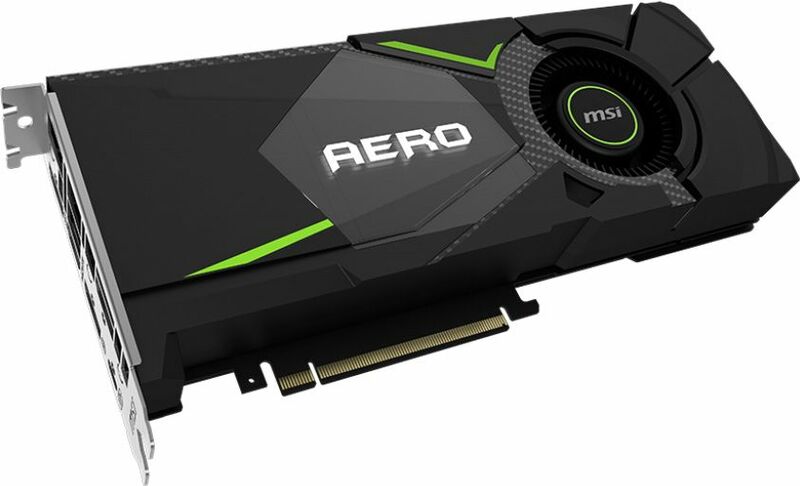 MSI is proud to introduce its full line up of graphics cards based on NVIDIA’s new Turing GPU with supreme performance. Equipped with revolutionary thermal design, MSI GeForce® RTX 2070 series are optimized for higher core and memory clock speeds for increased performance in games. MSI’s GAMING Z and DUKE series deliver the best-in-class thermal performance that gamers have come to expect from MSI. A solid and sharp appearance, ARMOR provides a sturdy dual fan design with excellent performance. The blower type thermal design of AERO isolates the airflow used in cooling the graphics card and ejects it out of the system through the back. 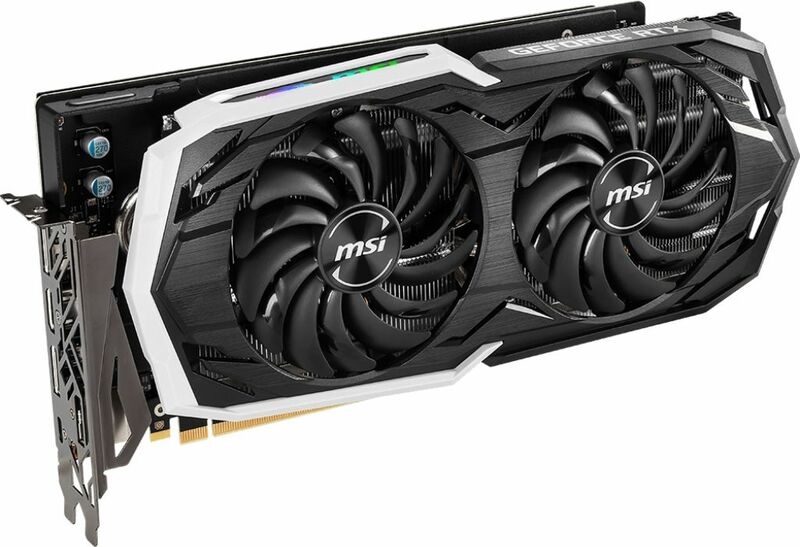 The new MSI GeForce RTX 2070-based cards are expected to be available starting 17th November, 2018. Model availability will vary per region. UPDATE: It’s now available to order. Check the links below.